Should we expand UK airports? Jump to media player The government is days away from publishing its vision for the future of Britain's airports. 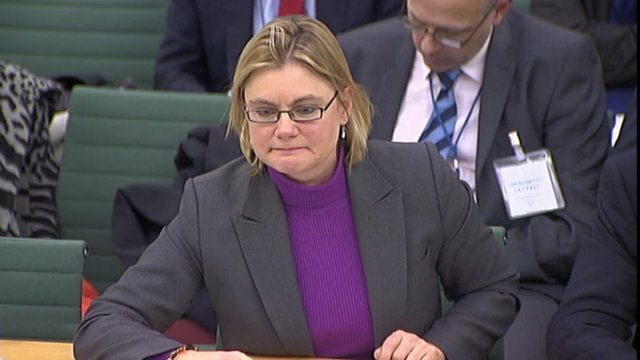 Greening clashes over 'Boris Island' Jump to media player Transport Secretary Justine Greening has clashed with MPs about the idea of a new airport for London. 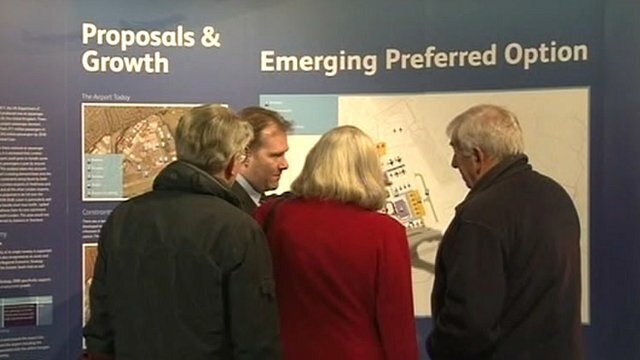 Consultation on airport expansion Jump to media player The public have a chance in the next six weeks to comment on plans to expand Luton Airport. Airport expansion 'needed for growth' Jump to media player Around 70 senior figures have written to the Sunday Telegraph, calling on the government to support airport expansion, and not to rule out Heathrow. 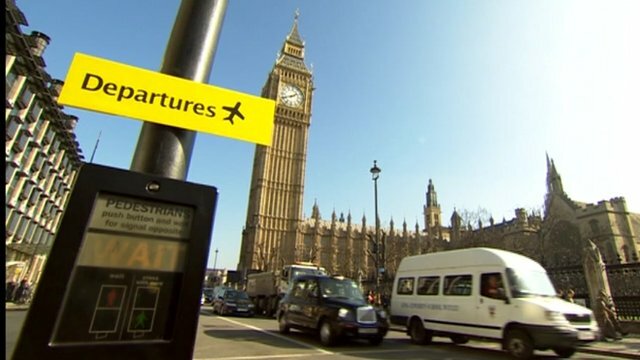 The government is days away from publishing its vision for the future of Britain's airports. 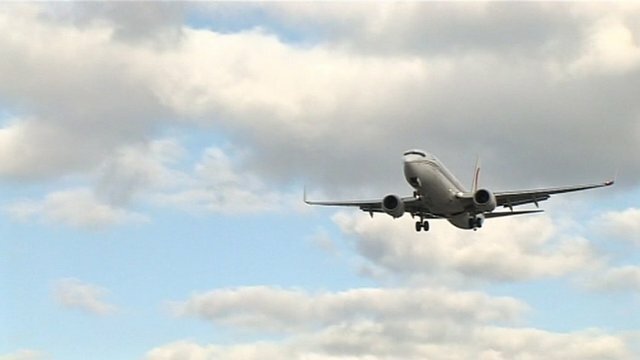 The aviation industry claims expansion will help the economy, but environmental groups say the green agenda is being chucked out in favour of growth. BAA chief executive Colin Matthews, Transport for London deputy chairman Daniel Moylan and Paul de Zylva of Friends of the Earth gave their views.